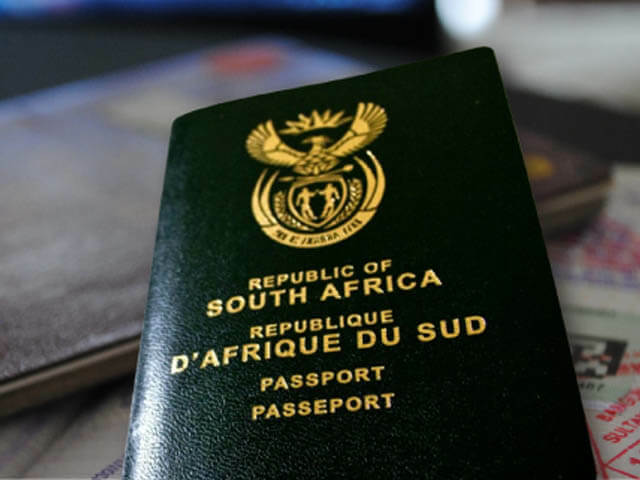 It’s not easy at all for many African countries to obtain the visa to Vietnam due to paperwork hassle. 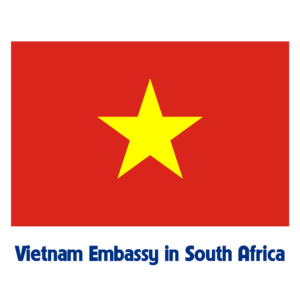 However, we still support South African citizens to apply for Vietnam visa online for tourism purpose. With this option, you will get your visa stamped at Vietnam Embassy. However, the processing time is shorter than the classic way with a few simple steps. Also, you will save your time to go to Vietnam Embassy multiple times for visa completion. How to apply for Vietnam visa code? You go online at https://visaonlinevietnam.com/apply-vietnam-visa-form, fill in visa order form with your details and select border crossing as your means of transport (Vietnam visa code is applicable for border crossing option). After payment, your application will be under process and you may receive the approval code within 2 working days or less. This kind of document will enable you to pick up Vietnam visa at Vietnam Embassy with ease. Note: The address of Vietnam Embassy where you expect to get visa stamped needs to be provided exactly. Otherwise, the Vietnam visa approval code may not be accepted. This is considered to be the cheapest and easiest way to obtain Vietnam visa. However, visa on arrival is useful for air travelers only because Vietnam visa is picked up at Vietnam airport. You go online at https://visaonlinevietnam.com/apply-vietnam-visa-form, fill in visa order form with your details, pay the service fee through one of our payment options and receive the approval letter within 2 working days or less via email. After all, you only need to bring this approval letter + original passport + 2 photos + stamping fee to obtain Vietnam visa at one of 3 international airports in Vietnam.